It’s teacher appreciation week! It’s time to celebrate YOU! While I personally believe we should be celebrating you every day, I’ll take advantage to thank each and every teacher, official and unofficial, that dedicate their lives to this calling. Please understand that this emanates from a place of deep gratitude for the teachers who have engaged with my son but also with every other student in Shelby County Schools (SCS) and beyond. I feel deeply connected to our students and want nothing less for these children, and all children, that I want for my own son. Not every person who serves as a teacher feels called but those of you who relate know the passion and dedication for which I am most grateful. I am grateful for your hard work. I am grateful that you spend countless hours creating awesome lessons and conveying content in a manageable way to our precious students. There are however a number of things for which I am grateful that often go unnoticed. Thank you for the model you provide. Yes I am grateful for the content and the instructional modeling you provide, of course! More explicitly however I am grateful for the model you provide our students on how to be a caring human being. Teachers are asked to play many roles to students these days and whether or not those roles are similar to or different form roles a hundred years ago matters not. Every day students enter our classrooms and have the opportunity to engage with educated professionals who sometimes have a bad day, have a lesson implode despite our best planning, who through it all demonstrate resiliency. You most often model the character traits we as parents want for our children: Kindness, Resilience, Tenacity. I am grateful for the conflicts our students have in class and perhaps with you. These are opportunities for students to build tenacity and resilience while you wrap kindness around the firmness. I am grateful students learn that no one is perfect or has all the answers. I am grateful that you help them learn to make decisions and accept consequences, both good and bad. You teach so much more than content. Thank you for being willing to engage with every fiber of your being to help the generations to come explore, develop, fail, and rise to learn another day. Thank you for being a constant learner. I am often the most grateful to those teachers (humans) that are willing to reflect. I mean critically reflect. I am grateful when you do not have all the answers. Our children need examples of what do when they don’t have the answers. I am grateful when you get behind and find ways to do something better the next time. This is life. We are never perfect. Perfect doesn’t exist so thank you for being REAL. It is so easy to get caught up in the faux versions of lives as seen on Facebook, Instagram, Snapchat and beyond. Rarely is that the full story. When our kids are with you each day they see you as a model. What happens when that lesson goes south? What happens when the teacher makes a mistake? Having the grace to try again, to admit you made a mistake, that you don’t have all the answers and it is ok – THIS is to learn! There is no one method that solves all that ails education. Thank you for spending your free time learning new things, exploring pintrest boards, having coffee (or something stronger) with colleagues to explore how to improve and activity or unit. Thank you for continuing to evolve as a teacher and as a human. Thank you for sharing your learning with our children so they can see learning never ends. There is always another lesson in life sometimes it is about content other times about life. I am deeply grateful to my teachers, my colleagues, who engage in learning with me. Who push me to think of things from another angle. Who at times follow me down the rabbit hole of a new project because we know that together we can push our students beyond the goals we have set. My heart runs over with gratitude for those who are fulfilled in their classrooms and are in this for the long haul. I am grateful for those of you with whom I’ve spent a decade. At the same time I am thankful for the small influence I may have had in helping a teacher who passed through. My goal is to par forward the kindness and lessons imparted by my mentors throughout my life. I think we all wake with the goal of making every day a great day! Some days it is and other days not so much. Whether it is the best day ever or the darkest day in a while, thank you for being present. Thank you for getting up everyday – even when every bone in your body screams DON’T DO IT- to be present for my child and all of our children. Thank you for being present when parents are singing your praises or are complaining. Thank you for being there for the faculty meeting, school play, concert, sporting event, field trip, fund-raiser, and everything in between. For any of the magic to happen, we must first show up. And we must keep showing up to build the trust upon which relationships with our students are built. It is through those relationships that the magic happens. THANK YOU for showing up. At a time when it feels like everything you do is called into question and you are held uber accountable for everything except perhaps breathing, please know we see you. We appreciate you for who you are, what you offer on your best and even your worst days. 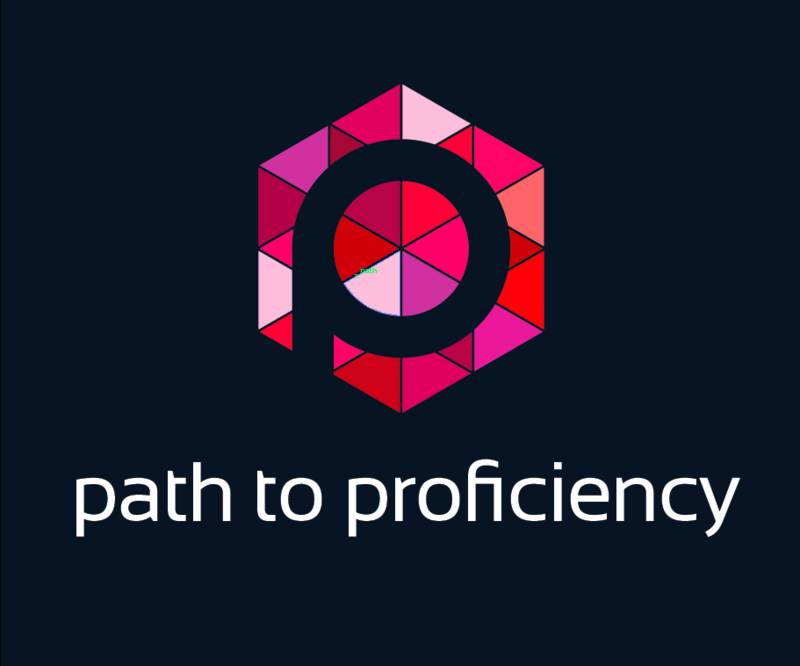 While we may be on the path to proficiency, we are also all on the path to becoming better humans. Thank you for sharing your journey with our students. Thank you for caring enough to be a model for our students. Thank you for being a constant learner. Thank you for showing up. May you feel this week a fraction of the overwhelming gratitude that should be extended to each and every one of you. Thank you.